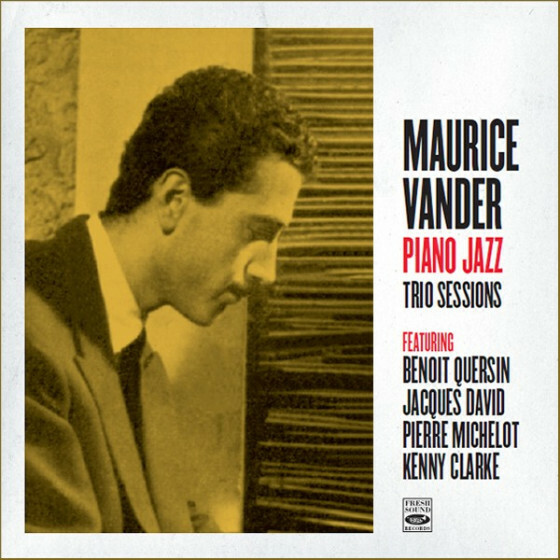 Maurice Vander (1929-2017) epitomizes the golden age of 1950s Paris, when clubs and cabarets where full of live jazz—and many other things, too. 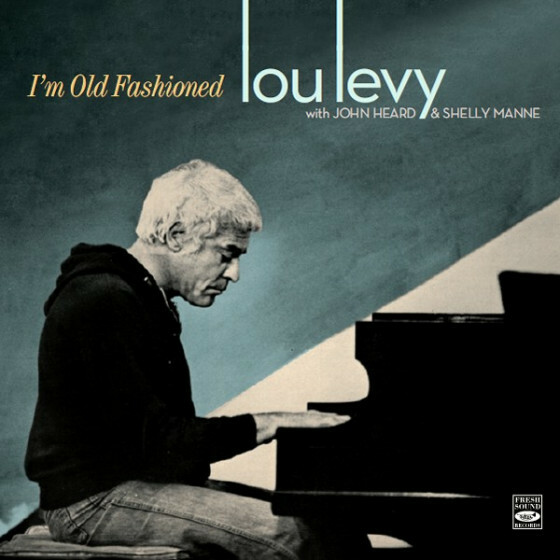 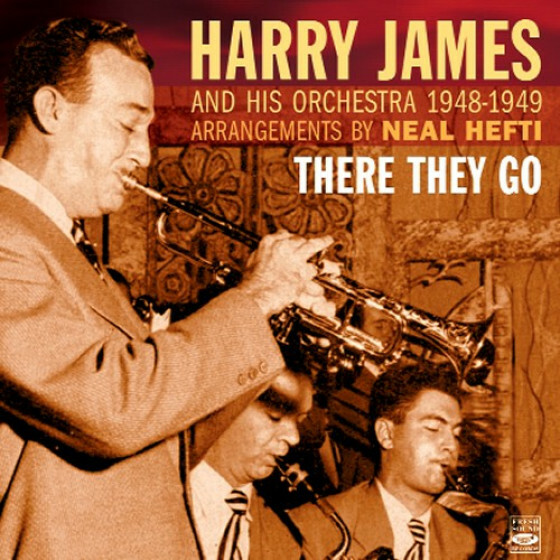 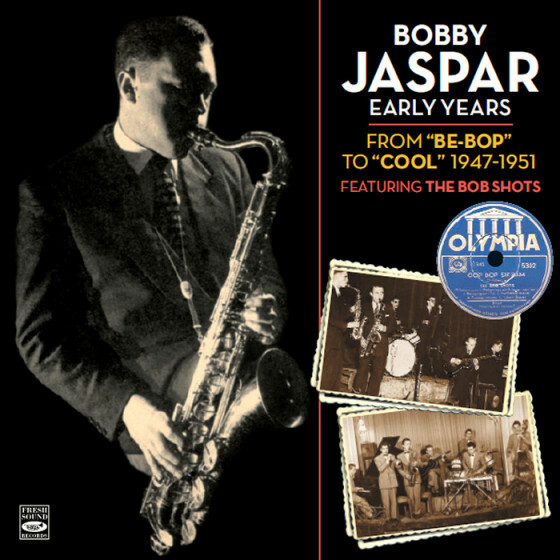 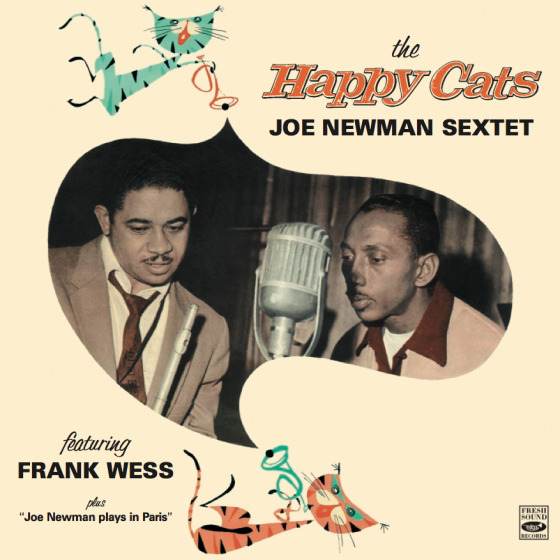 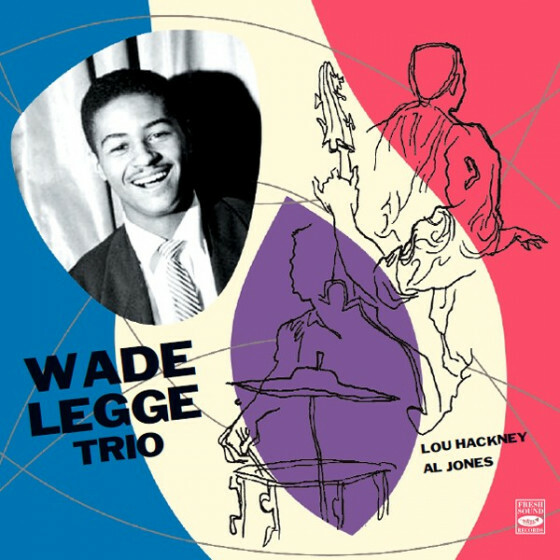 His debut as a jazz pianist came in early 1948, and it wasn’t long until he started playing as a sideman with such greats as Django Reinhardt, Don Byas, Bobby Jaspar, Clifford Brown, and Jimmy Raney. 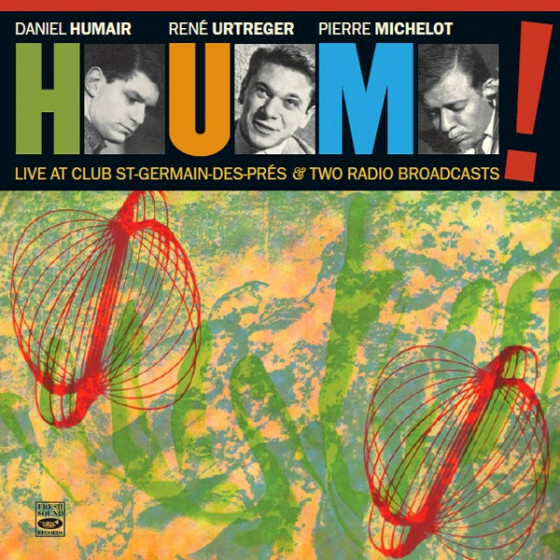 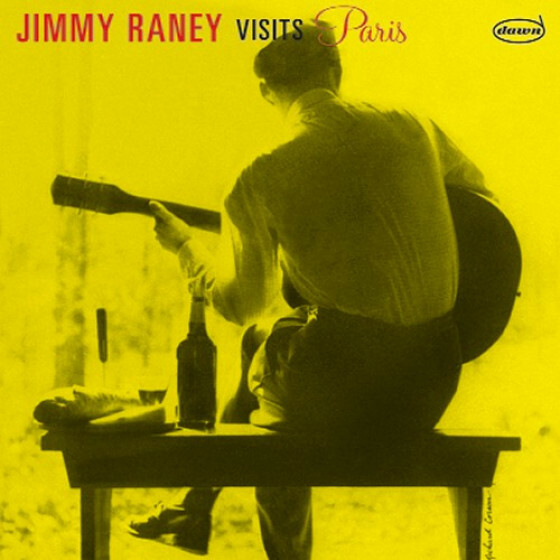 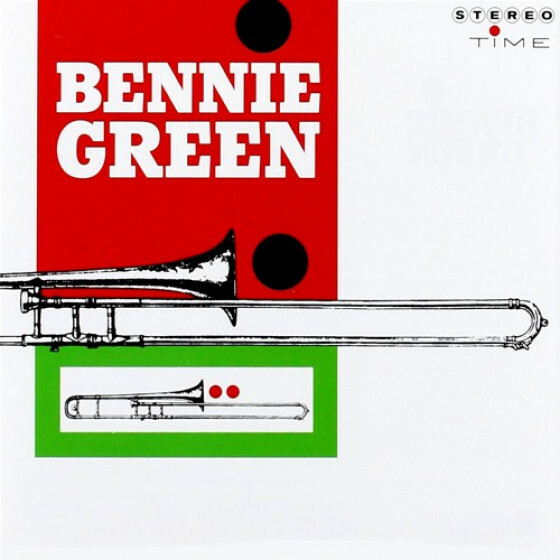 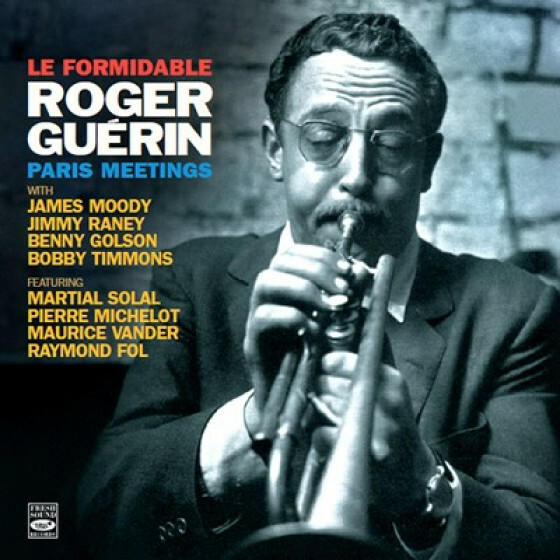 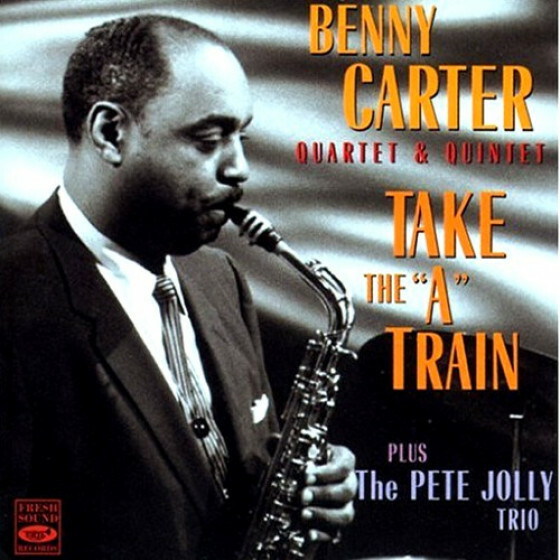 It took him a few years, but in the fall of 1955, he was finally offered to record under his own name, leading a trio with Benoît Quersin and Jacques David. The result was an album of standards highlighting all the best sides of Vander’s style: his clear and delicate attack, round sound, intelligent inspiration and flawless technique. 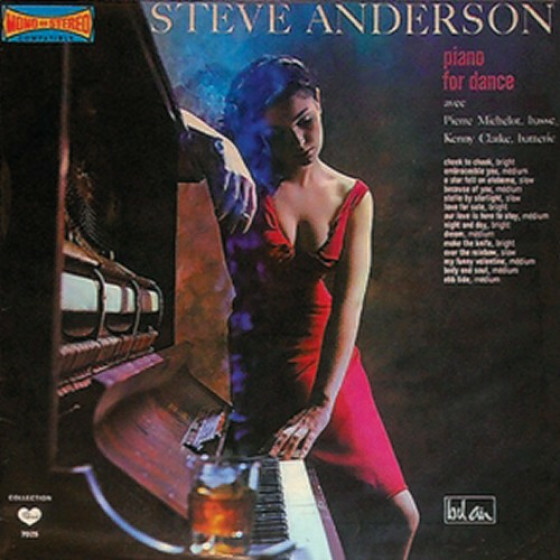 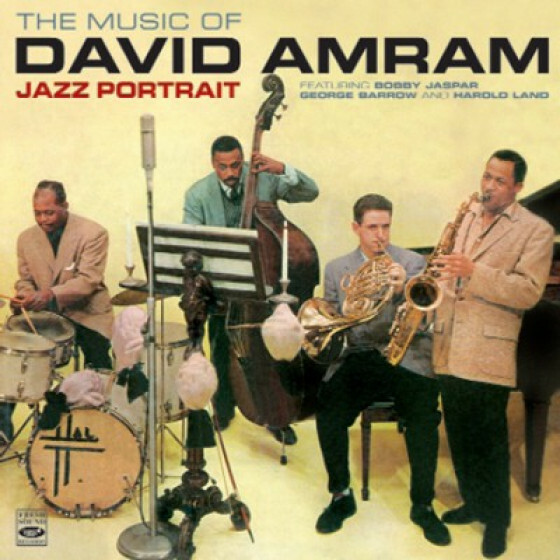 His work on piano became much in demand, and could be heard in groups led by Chet Baker, Joe Newman, Stéphane Grappelly, Barney Wilen, Kenny Clarke, Art Simmons and Sarah Vaughan. 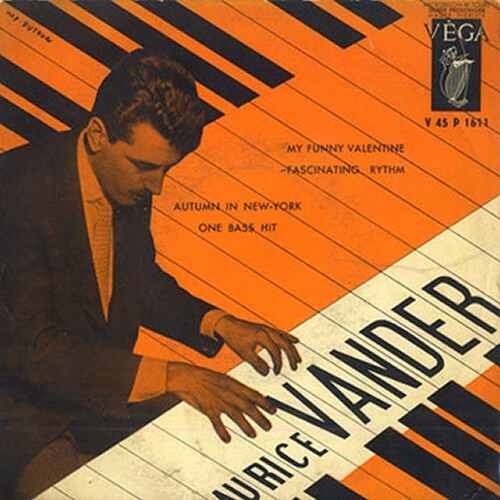 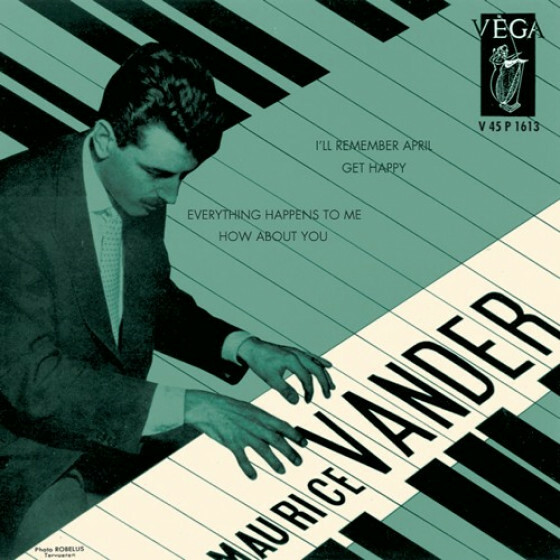 In 1960, after two years touring the Middle East, Vander returned to Paris to work at the Blue Note club, where he formed a trio with Pierre Michelot and Kenny Clarke. 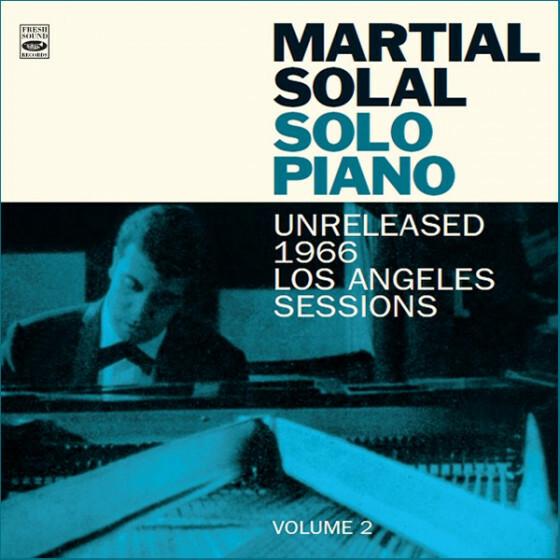 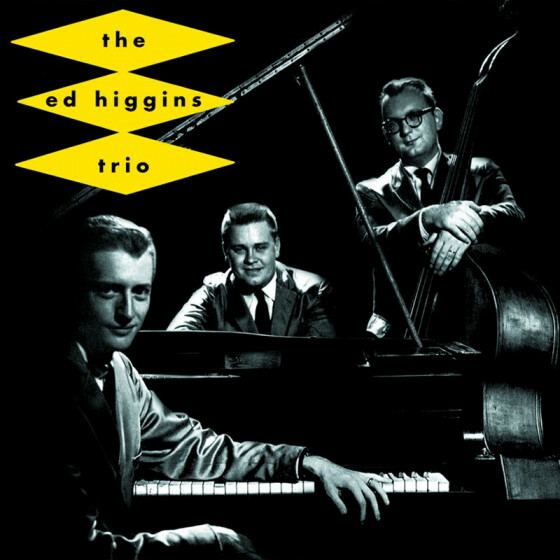 Their repertoire was based on well-known standards, and even though the trio did not usually play originals, their recordings show Vander at his best, relying on his talents as an improviser, and proving that he was a swinging pianist capable of communicating gentle warmth and reflective tenderness with equal aplomb. 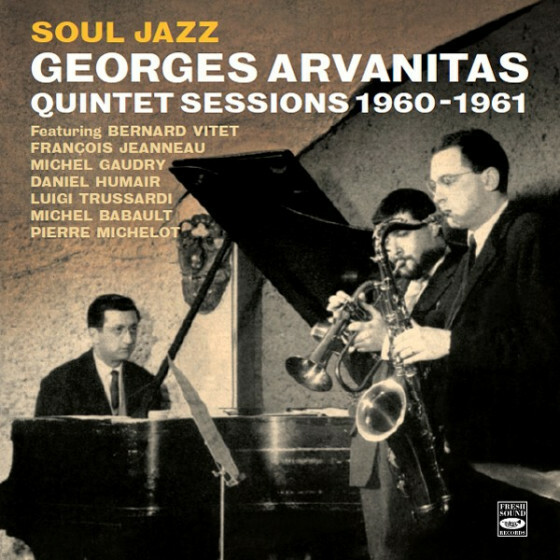 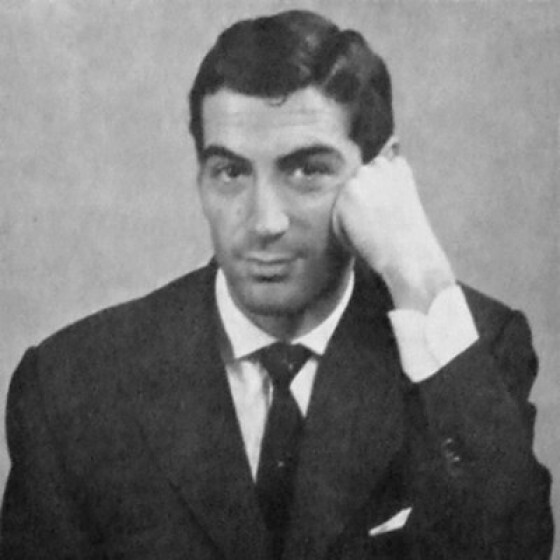 Even though he may not have had the virtuosity of Martial Solal, the sensitivity of René Urtreger, or the versatility of Georges Arvanitas, Maurice Vander displayed an ability, like no other, to sustain interest without unnecessary harmonic complexity, and without straying unnecessarily far from the melody. 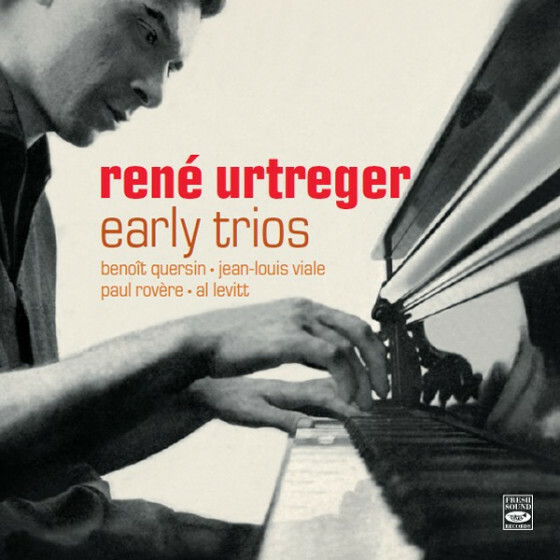 He was 87 when he died, and he will be remembered by generations of musicians as one of the most esteemed French pianists in the history of jazz. 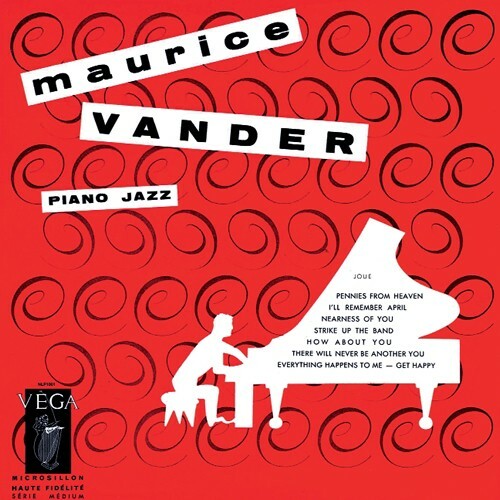 Maurice Vander, piano; Benoit Quersin, bass; Jacques David, drums. 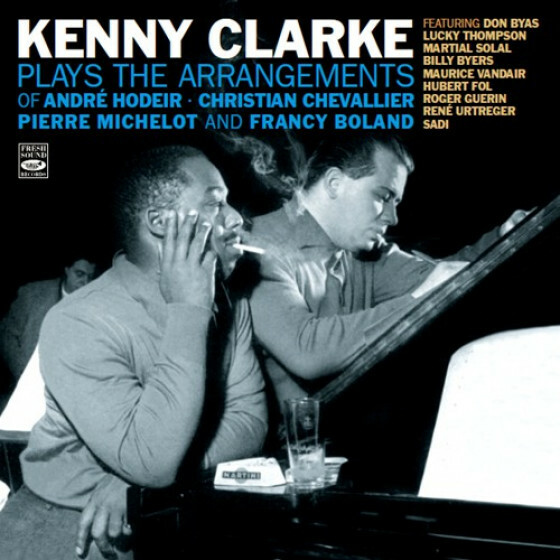 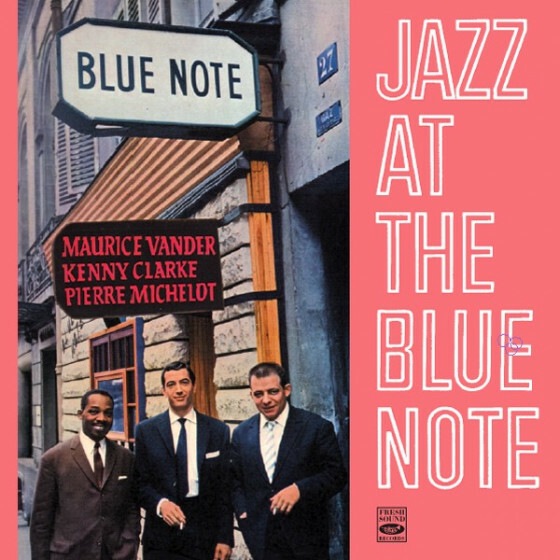 Maurice Vander, piano; Pierre Michelot, bass; Kenny Clarke, drums.